The social media app of the moment is certainly Instagram that boasts an important pool of users. The addition of new features has literally led the social to command. A limit, however, very felt by users is the inability to download photos directly. 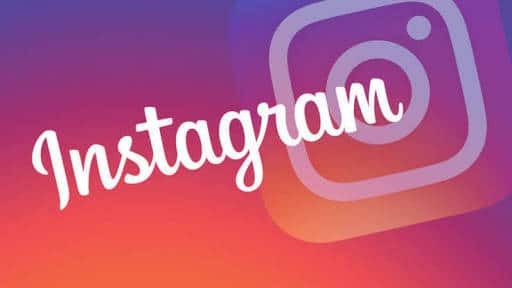 And so today we decided to offer you one of the best services around to download Instagram images from iPhone X, iPhone 8 or 8 Plus. Instadown is an excellent application in the App Store that we propose to download photos with your iPhone. Using the app is a breeze. Once done, simply tap on the nearby download button and you will find your Instagram image in the photo roll. 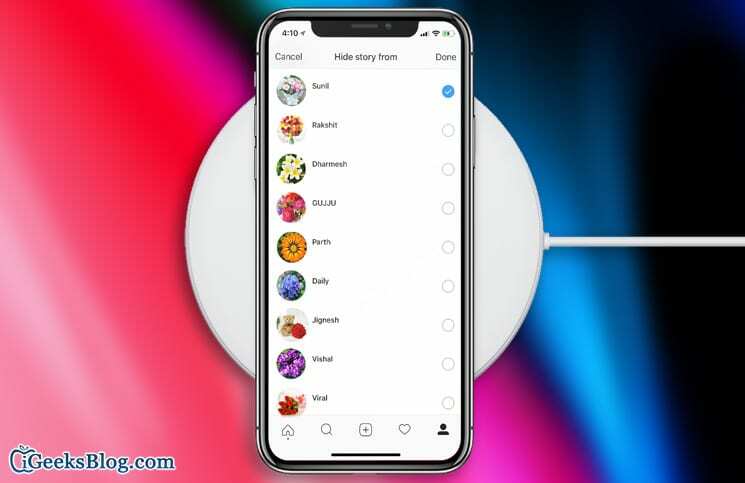 The process described works perfectly with the new top of the range iPhone X, iPhone 8 and 8 Plus Apple but possibly also with any other iPhone and as seen the steps to follow are simple. For any problem please write to us.